One of the best! 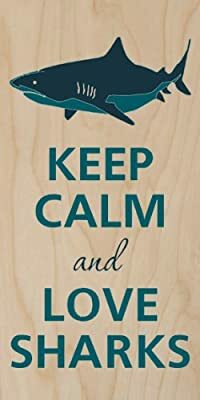 Buy Keep Calm and Love Sharks Great White - Plywood Wood Print Poster Wall Art securely online today. SIZE - 6" WIDE BY 12" TALL MADE IN AMERICA MADE FROM BIRCH PLYWOOD UNIQUE AND GREAT GIFT!